Exit Intent messages are highly effective in grabbing the attention of your website visitors who are ready to leave your site and converting them into subscribers and customers. What are Exit Intent Popups? Today, you get a lot of anonymous visitors to your site who may search and browse your site and leave without interacting with you or telling you what they needed and if they found it or had a question. Exit Intent Messages empower you to interact with your website visitors with personalized and customized messages that appear just when the visitors is about to leave your website. A pop-up message appears that grabs the attention of the visitor and, essentially helps you to talk to your anonymous visitors in a personalized way. 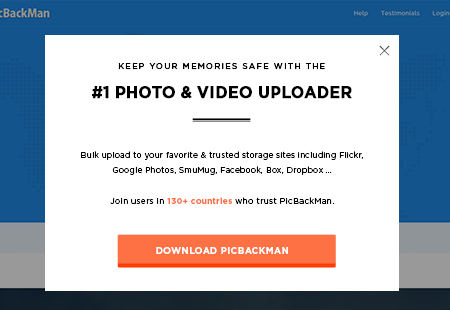 Why should you use Exit Intent Popups? How do I start using Exit Intent Popups on my website? You can start using Exit Intent Popups in less than 5 minutes. 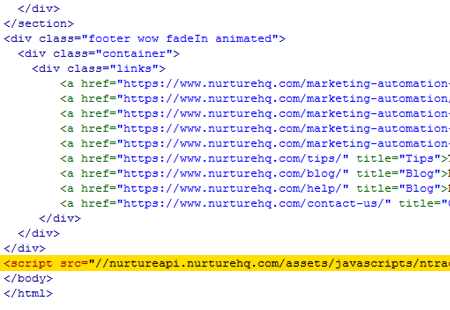 Signup with Nurture and insert the tracking code that is emailed to you or you can find it under Settings. Nurture starts tracking your visitors instantly. 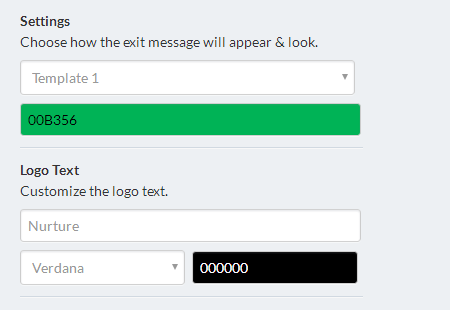 Go to Convert > Exit Messages and hit the Add New Exit Message button. Choose from our templates or create your own in a matter of 2 minutes. 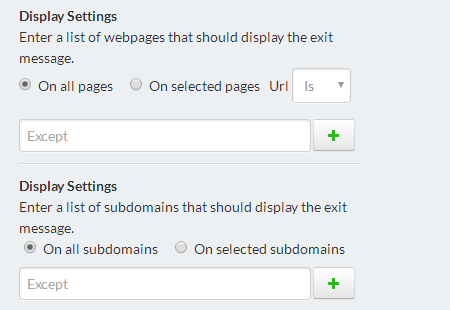 Choose where you want to show the Exit Message by choosing pages, times and more. Or let it run throughout your website. 4. Voila! Your Exit Intent Message is live! You exit message is now live and you can see if on pages on your website instantly. Track and tweak as you need and start seeing your conversions. Start Converting Visitors with Nurture in 5 minutes.